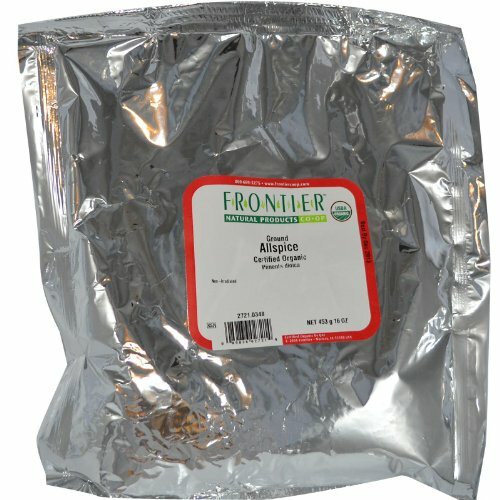 Frontier Herb Organic Allspice Powder, 1 Pound -- 1 each. Our Certified Organic Allspice Powder is ground from the highest quality organic berries available. Try adding a pinch of this complex spice to your favorite desserts, preserves, pastries and sauces.